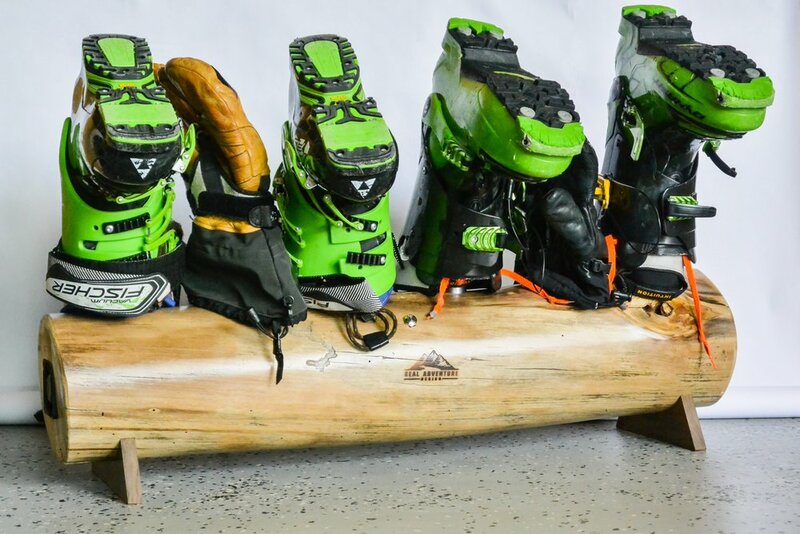 2 pairs of skis and boots fit nicely. Ambient air circulated through both the boots and gloves. The button lights up when air is flowing.